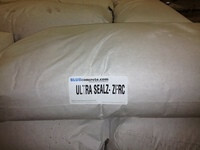 UltrasealZ™ ZFRC is a multi component blend of slag cement, pozzolan, E+ and other chemical and mineral admixtures that when added to portland cement, produces high performance and acid resistant concrete. Formulated without plasticizer, specifically for use in GFRC mix designs. 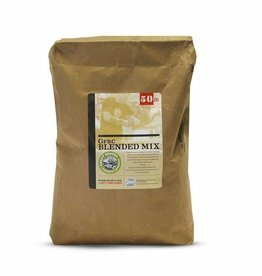 The admix can be added to readymade concrete mixes and can be used in self-created recipes. 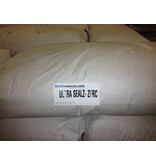 UltraSealz ZFRC can be used together with locally sourced sand and concrete or existing products like concrete mix to create high quality concrete.